A storm is coming… this week. What ever could it be? It certainly can’t be related to this… can it? 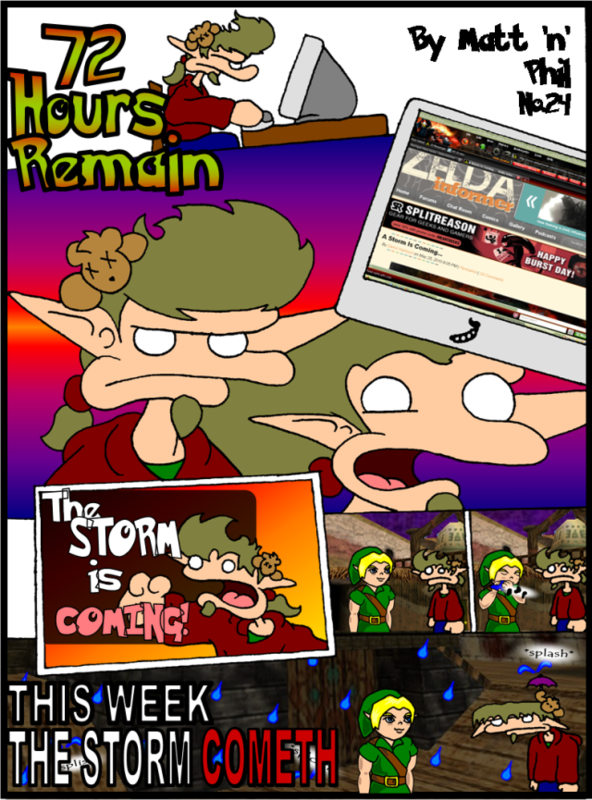 You can read more 72 Hours Remain in our Zelda Comic section.